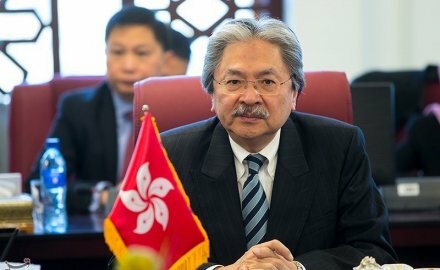 Hong Kong’s former financial secretary, John Tsang has joined the Special Administrative Region’s first virtual insurer Bowtie as a senior adviser. Tsang (pictured) served as Hong Kong’s financial secretary from July 2007 to January 2017. He helped create the Hong Kong Science Park and launched a technology venture fund. He resigned to run in the 2017 chief executive election race but despite being a popular public candidate, he eventually lost to Carrie Lam. Kwun Tong-headquartered Bowtie has started trading its Voluntary Health Insurance Scheme product today; the government backed scheme launched on April 1. 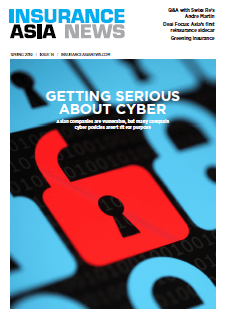 By being digital only, the Sun Life-backed insurer hopes to target a younger audience and gain a march on its competitors by being more agile and competitive. The start-up raised a HK$234 million (US$30 million) Series A funding round last year; another backer is Hong Kong X Technology Fund.